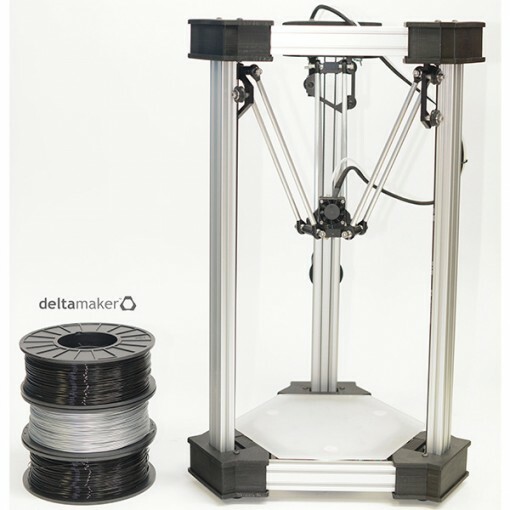 The DeltaMaker DeltaMaker 3D Printer is an elegant desktop 3D printer built on a delta platform architecture. This specific design makes it beautiful in operation and allows a small footprint on the desktop. Another advantage of the delta architecture for 3D printers is the maintenance due to the fact that the parts are identical for each axis. 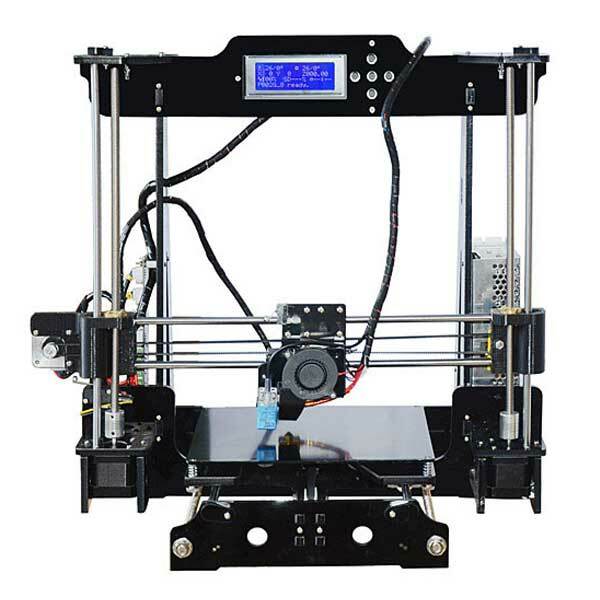 However newcomers to 3D printing should be aware that delta 3D printers are more difficult to configure for the first 3D prints.